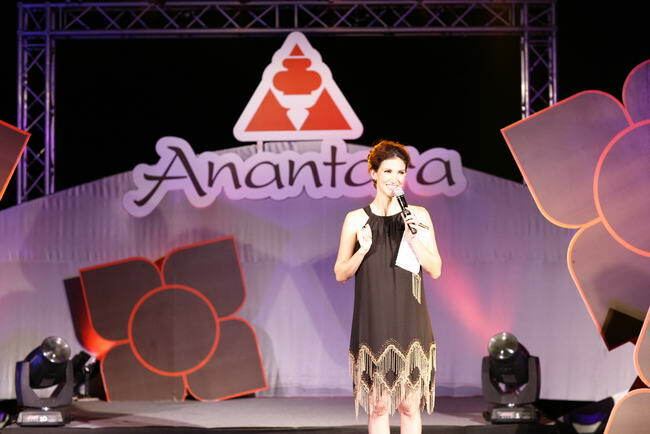 Anantara Bangkok Riverside Resort & Spa recently hosted a lavish launch party to celebrate the arrival of Bangkok’s newest 5 star property. 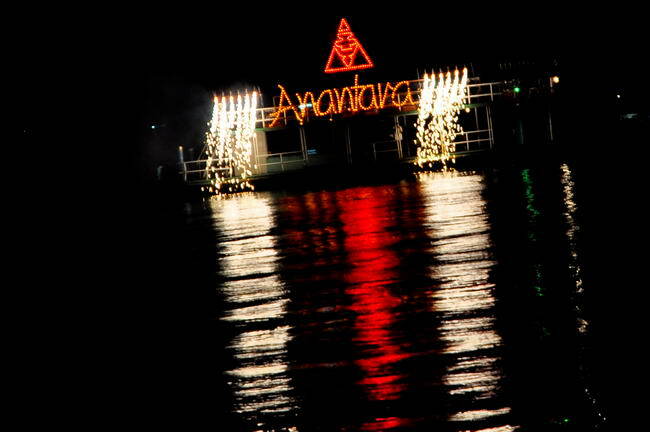 The celebrations highlighted the very essence of the Anantara brand “A Voyage of Inspired Discovery at Anantara”. Honored guests included Mr. William E Heinecke, CEO and Chairman of Minor International (owning company of Anantara), Mr. Dillip Rajakarier, CEO of Minor Hotel Group and Khun Juthaporn Rerngronasa, Deputy Governor for International Marketing at Tourism Authority of Thailand who experienced signature cuisine and ambience from 6 destinations of Anantara Hotels, Resort & Spas: Maldives, Indonesia, China, Vietnam, UAE and Thailand. Lucky prize winners were treated to a luxury stay at Anantara Dhigu and Anantara Kihavah Villas in the Maldives and Anantara’s two iconic properties in the Emirate of Abu Dhabi. 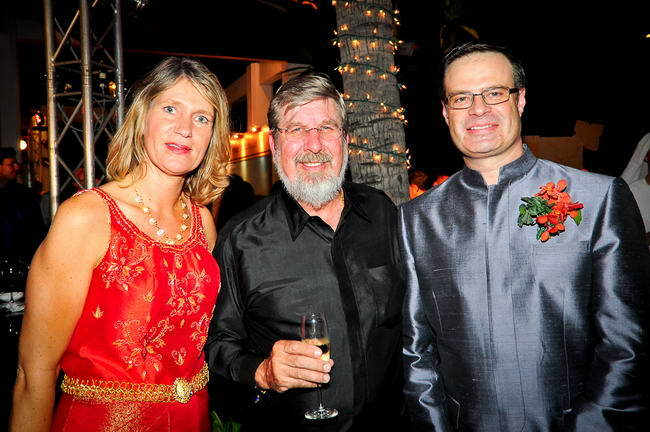 From picture left to right: Ms. Claudia Pronk, General Manager at Anantara Bangkok Riverside Resort & Spa, Mr. William E. Heinecke and Mr. Francis Zimmerman, Director of Operation for Anantara Thailand.